Cats in general prefer not to fight. Instead they use visual and audible communication to avoid physical confrontations and adapt to living in a group though the development of social structures. Sharing a home can be difficult for cats and can result in stress-related behaviours (such as urine marking) and/or inter-cat aggression. Physical restrictions on space and limited options for avoiding each other when living in our homes can mean that the location and availability of resources is key. Ensuring each cat has access to food and water bowls, litter trays and exit/entry points to the home without having to interact with each other, helps each cat cope with living close to others. Cats can display aggression subtly such as blocking each other, staring, spending most of the time up high or hiding, changes in food consumption, grooming changes or stress-related behaviours, as well as physical interactions. Aggression can often be seen in cats newly introduced to each other or between cats that have previously been friendly however an event has resulted in aggression. These events can include a change in the home (such as renovation) or when a cat returns from time away (such as at the vets). Aggression can also result from a cat being in pain or if it has an underlying medical problem, so in cases of inter-cat aggression it is advisable for cats to be examined by their vet. In addition, when a new cat is brought home and introduced to a resident cat, aggression can be due to territorial and/or fear related issues. Knowing where to position resources can be difficult. 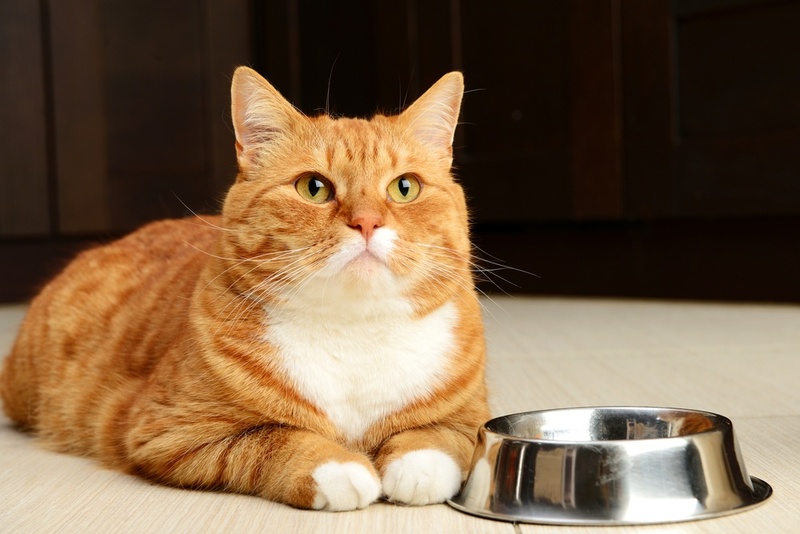 FELIWAY® has produced a fun tool to help you learn more about this. *It is compatible only on desktop or tablet. De Porter et al (2014) Evaluation of the efficacy of a new pheromone product versus placebo in the management of feline aggression in multi-cat households.